While the Grammy's are just around the corner, let's take a chill pill and enjoy this nice remix by Sleeping Lion for Mothica's "Burnout". Keeping in line with the calming vibe of the original, the LA based duo have found a subtle, pop friendly electronica approach to the single their own. It's a perfect track to enjoy on a rainy Sunday afternoon or any other day of the week when you're in the need for an easy listening session. One of my favourite elements of this remix is the calming breakdown and the light bounce on the chorus which goes so well with the vocal performance. 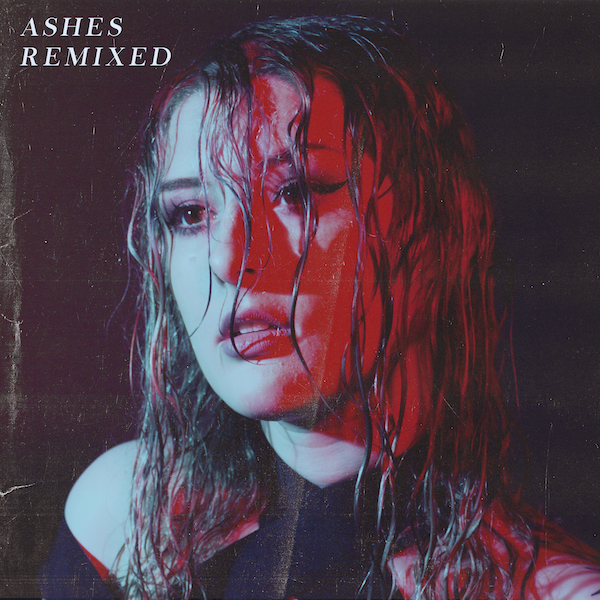 Sleeping Lion's remix is out now on Mothica's "Ashes" Remix EP, where other artists such as Synchronice, Purfakt, Out There and Bronze Whale each got a track of their own to remix, making the "Ashes" EP a brand new experience. Press play right here and check out the link below for the other remixes (via Spotify) Enjoy :).